Dealing with mobile devices, however, presents a whole new set of challenges for YouTube, along with new possibilities to explore, like offline playback for example. Still, it is only a matter of time before our increasingly-powerful mobile tech gets access to proper high-definition content as well. Today, YouTube has made another step in this direction. 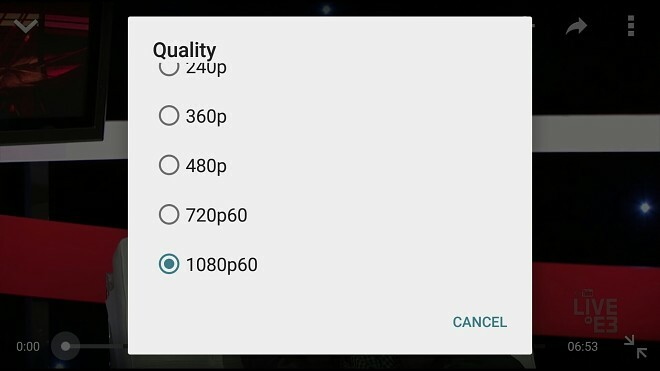 The company’s Android and iOS apps now have 60fps content at 720p and 1080p resolutions. The change affects the whole platform and is done server-side, so no client updates are required and you should already be able to take advantage of the new frame rates. Also, it is important to note, that 60fps is now the default option for HD content, replacing the previous 30fps default. This could, potentially spell trouble for certain low-powered devices, which might not have the processing power to cope with the doubled frame rate. Sadly, that’s the only way to move forward and there is always the solution to downscale a bit below 720p and still view your content on low-end hardware. 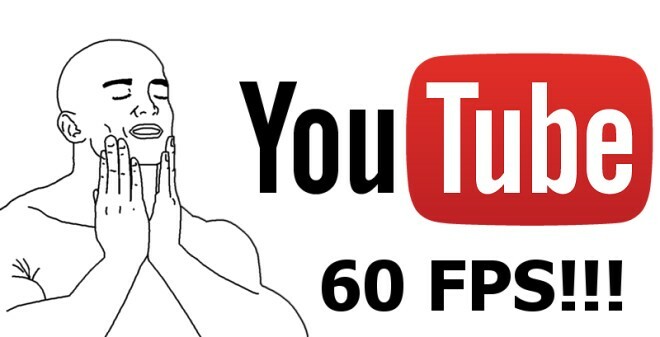 And if you are wondering what the big deal with 60fps is, here is the gist of it. Most traditional video content is still recorded and played back at about 30fps and even lower for movies – 24 fps. Still, as any gamer will tell you, it can always be smoother, hence, the strive to increase frame rates. If you want to see what the hype is all about for yourself, head on over to YouTube, pick up a high-paced, action-packed clip and enjoy the glorious 60fps.